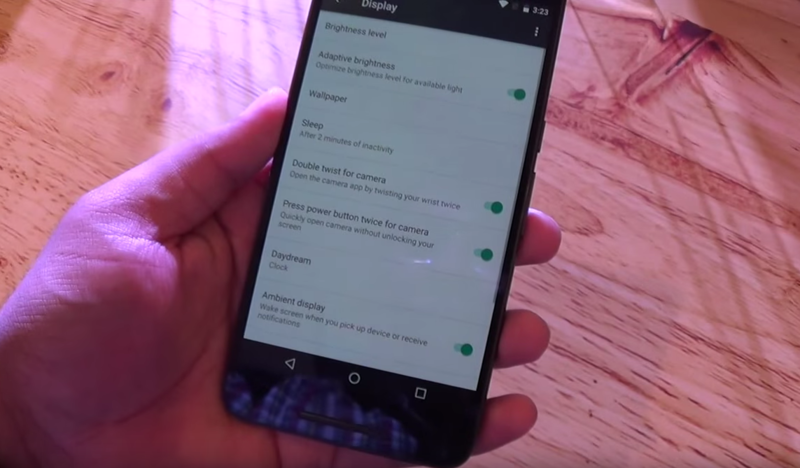 Yesterday, after seeing the Nexus 6P and Nexus 5X in new hands-on videos, thanks to a Google event in India, a couple of sharp-eyed enthusiasts noticed something not yet mentioned by Google in one of the clips, a “Double twist for camera” action. 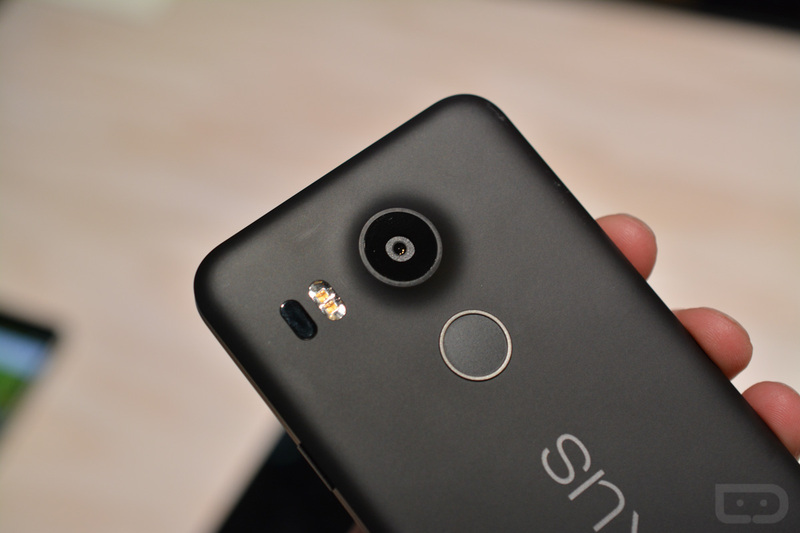 The feature should sound familiar, as Motorola introduced this back in 2013 with the original Moto X. The basics are this – twist the phone in your hand with your wrist twice and the camera launches. It’s a super quick way to get your camera fired up without reaching for a button or swiping a shortcut. Unfortunately, the feature won’t make it into production units or will possibly disappear through a software update. We aren’t sure why the feature wasn’t mentioned at Google’s original Nexus event, but Qualcomm did acknowledge its existence in a press release shortly after the event. They have since corrected their press release with an update claiming that the wrist twist action has been replaced by a double tap of the power button to launch the camera. We showed off the double tap in both of our hands-on videos. We have also learned that while both were at one time in testing, the “Double twist for camera” has indeed been dropped in favor of the double tap. Who knows, maybe a developer can figure out a way to enable it? Or maybe an app like this one will re-appear and work well?